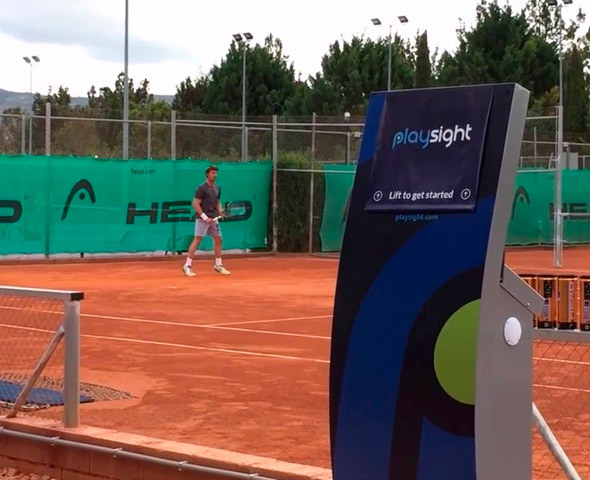 Playsight is a new technological tool that manages its complete system to improve the quality of training of the players. 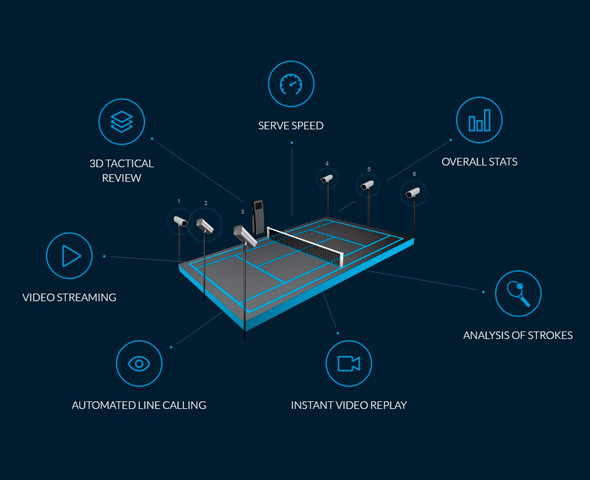 JCFerrero-Equelite is the unique tennis academy in Spain, and one of the first in Europe, which has implemented in its courts this latest technology system: The smart court. 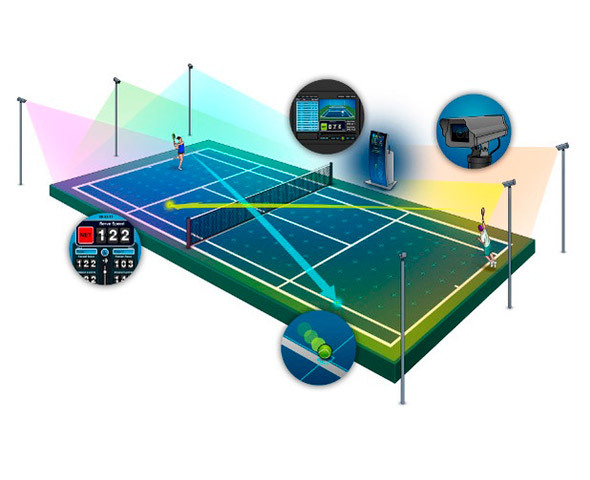 This fully automated Smartcourt monitoring system is equipped with six cameras connected to a on-court computer. 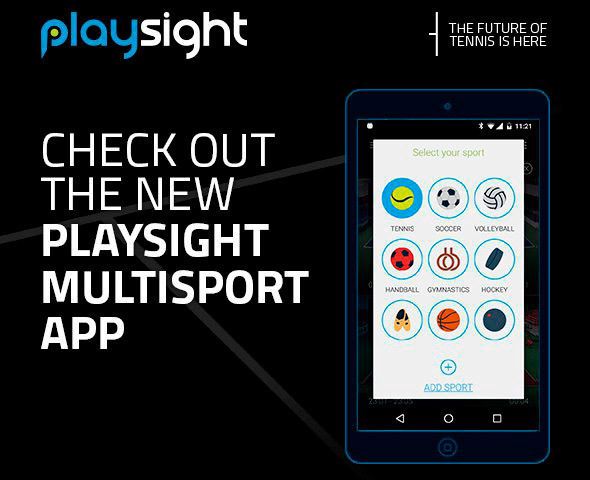 Playsight offers fully highlights practice live streaming and through your mobile-device at any time. The system is used to analyze matches and specific stroke type, and even to schedule exercises by aims of variable difficulty as time, hits, court area and stroke types. Defined as a central-data-base, PlaySight offers you statistics of all kind, including the effect that you put on the ball, the distance from the net, correct and missed shots, and kind of stroke used. All this with and easy and dynamic interface that let even the parents enjoy in the distance the practice of their childs.